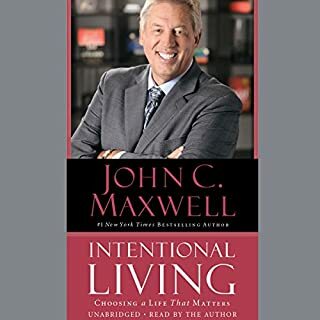 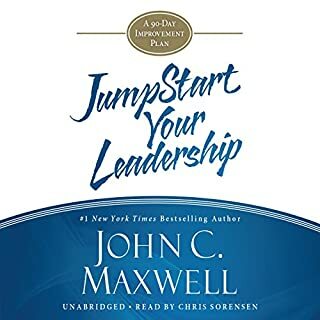 John Maxwell, America's number-one leadership authority, has mastered the art of asking questions and using them to learn and grow, connect with people, challenge himself, improve his team, and develop better ideas. 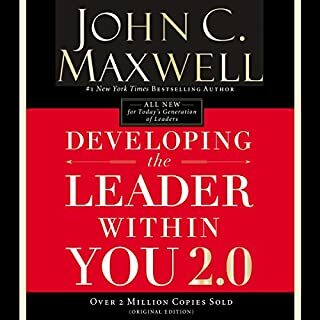 In this compact derivative of Good Leaders Ask Great Questions, he gives detailed answers to the most popular and intriguing questions posed to him by people at all stages of their careers. 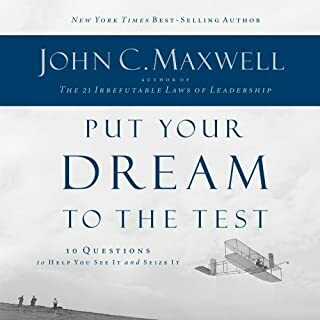 Number-one New York Times best-selling author John C. Maxwell shares the secrets to success in this 90-day guide, based on his book Thinking for a Change. 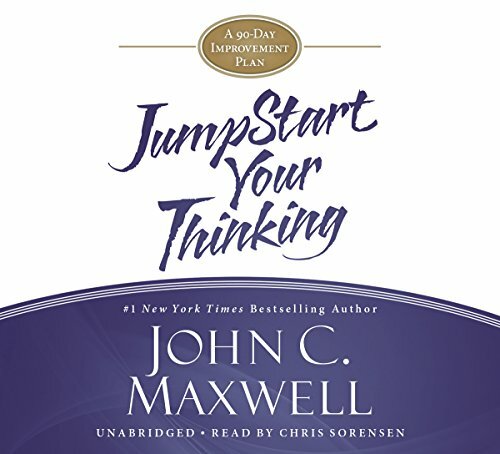 Maxwell provides the wisdom and inspiration you need to become a better thinker and achieve your dreams by mastering the 11 types of successful thinking, including: Big-Picture Thinking - seeing the world beyond your own needs and how that leads to great ideas; Focused Thinking - removing mental clutter and distractions to realize your full potential; Creative Thinking - thinking in unique ways and making breakthroughs; Shared Thinking - working with others to compound results; and Reflective Thinking - looking at the past to gain a better understanding of the future. 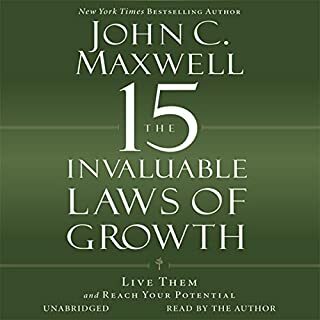 Filled with inspiring quotes, engaging lessons, and stimulating questions, over the course of three short months you'll make daily strides toward more effective thinking while tracking your progress in this portable volume. 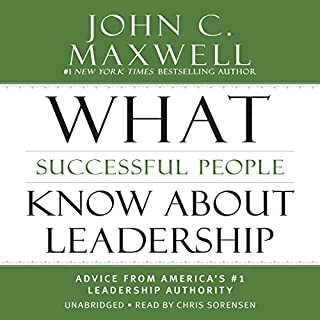 Jhon C Maxwell does a great job of expounding on information that will help us understand how to work towards and accomplish what we want to achieve!